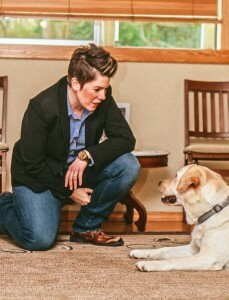 Julie Forbes offers an array of services from consultations to dog owners locally and nationally, to emceeing fundraising events and giving educational talks and seminars. Do you live in the greater Seattle area and need help with your dog? Julie can provide it. 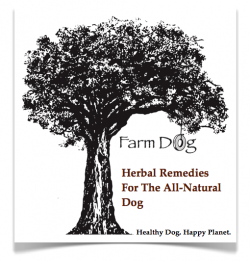 Do you live anywhere in the U.S. and need guidance with your dog? Julie can talk with you. Are you a leader in an NPO or Corporation putting on a charity event? Julie can be your emcee. 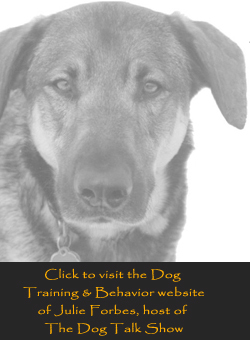 Do you want to learn more about non-verbal communication with your dog or how dogs teach women to be more assertive in an authentic way? Attend one of Julie’s talks.